New Metrobuses are making their debut Monday along busy D.C. corridors. More than 20 accordion-style buses were rolled out along 14th Street NW, 16th Street NW and Georgia Avenue NW. The buses are 60 feet long on the inside and fit a total of 115 each, with seats for 61 people and standing room for 54 people. 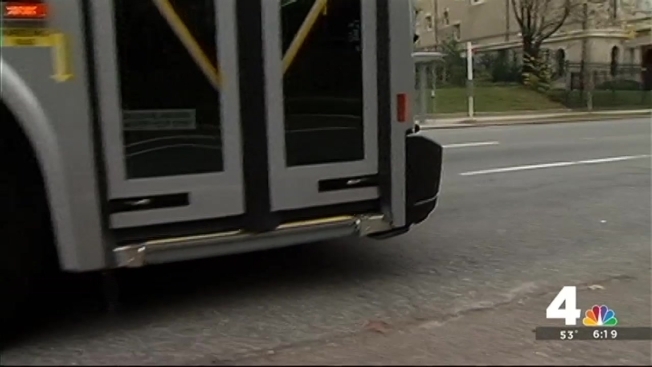 The $970,000 buses have nine security cameras, an upgrade from the seven cameras in buses now.